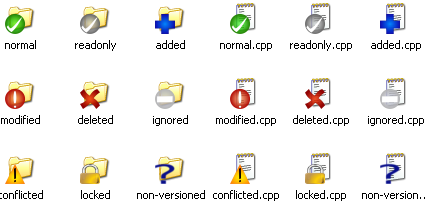 Not to brag about it but SVN is probably the most widely used versioning system. It is used in most of the top companies. Now here is the problem I faced not once but twice. 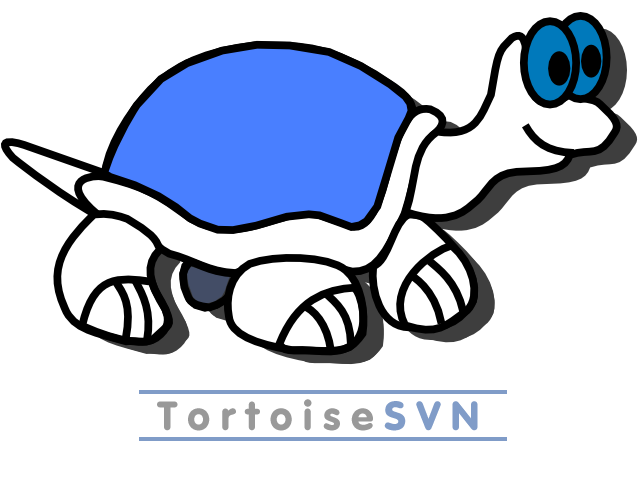 Tortoise SVN (download) is a widely used UI based svn client. It supports all basic svn operations and has a nice UI for looking at the history, diffs and merge. It even has nice overlay images to denote if you file is updated , modified or has some conflict. It so happens in windows 7 that after installing the software the overlay images do not appear. I have used it for almost a year now without any problem but today when I tried to configure it same problem appeared (overlay images not showing up). So below I will provide the simplest way to resolve this. Once you have installed the software and overlay icons do not show up simply repair the installation. From the TortoiseSVN lead developer (2010-04-17) : "You might have to do a repair install (start the installer again, then choose 'repair') after you've updated to 1.6.8. Otherwise the overlay icons might not show up properly. Sorry for the inconvenience." Launch the setup again and select repair. On next screen select next. Other applications may include any svn processes that may be still in progress like checkout of a branch. That should do it. But if it is still not resolved I suggest go through the links in "Related Links" sections. There are some useful answer on Stack overflow. But mind most of them include playing with system registry. Unless you are sure do not mess with it :). TortoiseSVN overlay icons do not appear when installed by a different user account?